I, Jehovah, am . . . guiding you in the way you should walk.—Isa. 48:17. The Bible Students of the late 19th and early 20th centuries faced many obstacles. Like the first-century Christians, they proclaimed a largely unpopular message. They were few in number, and the world in general did not consider them highly educated. 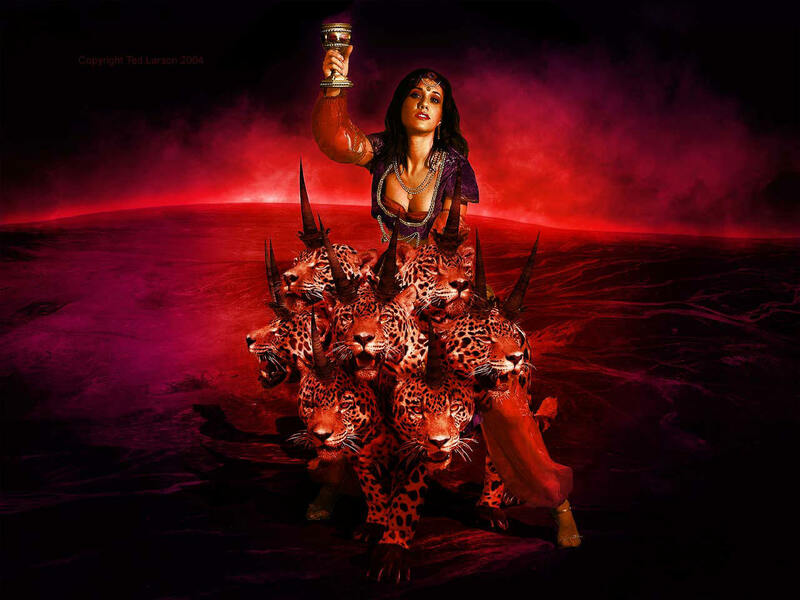 Moreover, they would in time face the “great anger” of Satan the Devil. (Rev. 12:12) And their preaching work would take place during “the last days,” an era characterized by “critical times hard to deal with.” (2 Tim. 3:1) Jehovah helped the Bible Students to understand fundamental Scriptural truths that had long been obscured by Christendom’s doctrines. He is now using his people to make the true knowledge known throughout the earth. Today, we see the fulfillment of the prophecy found at Daniel 12:4. Nearly 8,000,000 people have embraced Bible truth and are now declaring it worldwide. The blindness of the leadership of Jehovah’s Witnesses is absolute. Jehovah could easily remedy it, but he has chosen not to for the time being. Instead, he is allowing the ignorance to dominate until the time of the end. Then his judgments will be revealed. Unfortunately, because of sheer stubbornness and arrogance, God is obliged to use brute force to get his message across. But how is it possible for God’s people to be in Babylon in modern times? According to the Watchtower the original Bible Students got out of Babylon the Great by having their names removed from their respective church membership rosters. And then in 1919 Jehovah performed a mighty deliverance from Babylon the Great (Why that was necessary is anyone’s guess, since the Watchtower claims the Bible Students had already gotten out, individually.) And of course, since 1919 individuals continue to “get out of her” by converting to become Jehovah’s Witnesses. It is impossible for Jehovah’s Witnesses to conceive of any type of future scenario whereby God’s people could be called upon to get out of Babylon. That is because it is assumed that the command has already been given and heeded. But, first and foremost Babylon was an empire, an empire that was dominated by religion. The same is true of the eighth king of Revelation, which is why when the angel introduced John to Babylon the Great he spoke more about the mystery of the beast than the mother of harlots who sits upon the beast. Contrary to the absurd notion that the League of Nations was the eighth kingdom, the scarlet-colored, seven-headed beast has not come on the scene yet. That is because, also contrary to the Watchtower’s incredible story about the Anglo head of the beast receiving a mortal wound during the First World War —a war in which the British and Americas were victorious —the beast has not had a fatal wound inflicted upon it. The death and revival of the beast commences the rule of the eighth king, which is why the scarlet-colored beast is presented as a separate beast. And Babylon the Great will still be in a dominate position in the post-crash world —at least for a short while. During that period Jehovah’s Witnesses will be conquered —their Watchtower silenced; their ministry completely curtailed; their kingdom halls confiscated and burned.